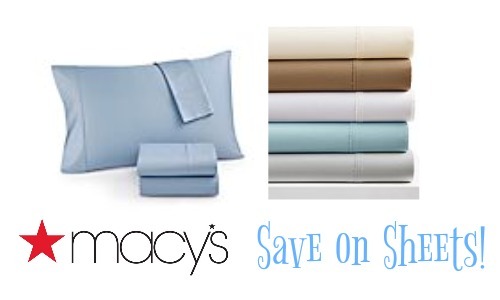 Check out this deal at Macy’s to save on sheets! 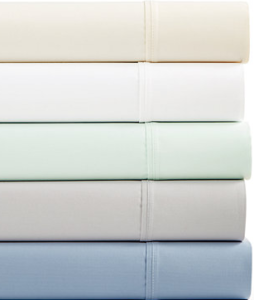 You can grab select sheets for $49.99, regularly $200. 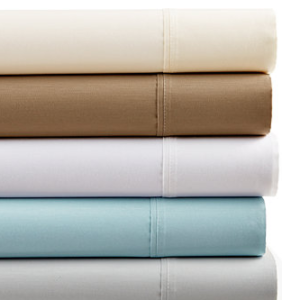 This might be a good time to grab an extra set to have on hand. Offer valid through 4/16. Free Shipping on orders $49 or more.